Puss in Boots Comes Home: When? The animated hit Puss in Boots is coming home on DVD, Blu-Ray and 3D Blu-Ray. Look for Antonio Banderas at his Puss in Boots best when the film arrives on home video February 24. 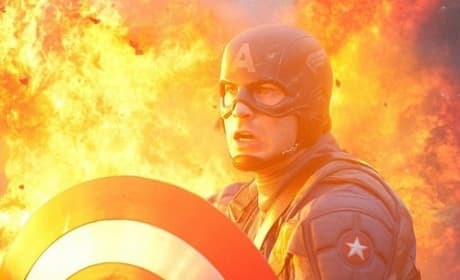 Top 10 Most Anticipated Movies of 2012: Superheroes and More! 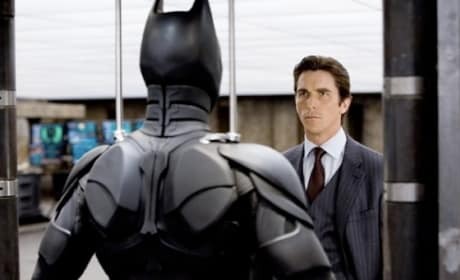 From The Dark Knight Rises to The Amazing Spider-Man, 2012 is filled with movies we could not be more excited for. So, what are the top 10 most anticipated movies of 2012? 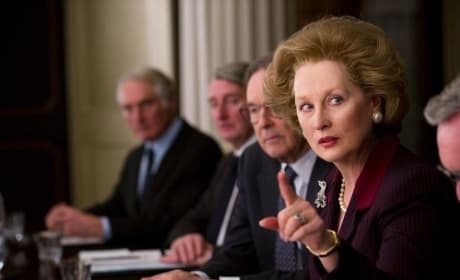 Meryl Streep soars as Margaret Thatcher in The Iron Lady. 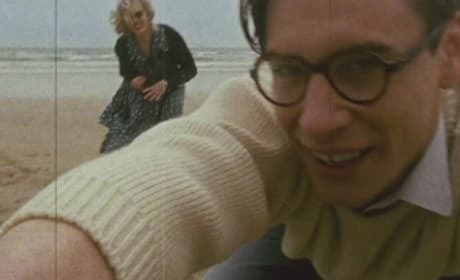 The biopic of Thatcher is made amazing by Streep and her cast mates, but falls a little short on story. 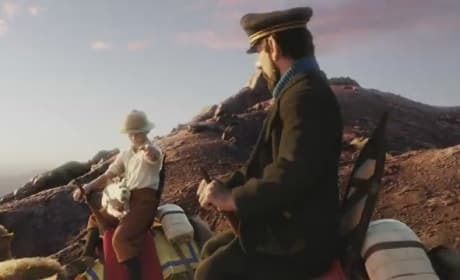 Movie Fanatic was quoted in the national TV campaign for The Adventures of Tintin. Check out our quotes from Tintin! 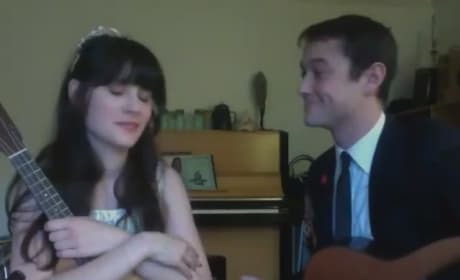 500 Days of Summer made superstars out of Zooey Deschanel and Joseph Gordon-Levitt. The duo have reunited to record a video called What Are You Doing for New Year's Eve? The Devil Inside continues to strike fear in moviegoers with the release of a new clip. Voices is the latest clip from the scary-looking Devil Inside. Liam Neeson stars in The Grey and takes fans inside the making of the survival film. 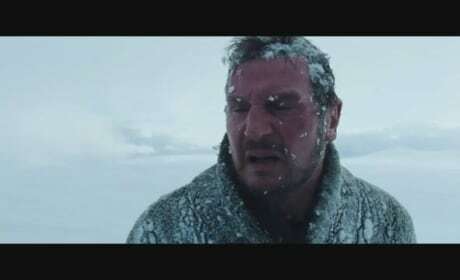 Neeson is a plane crash survivor who now has to battle the elements and a pack of grey wolves. 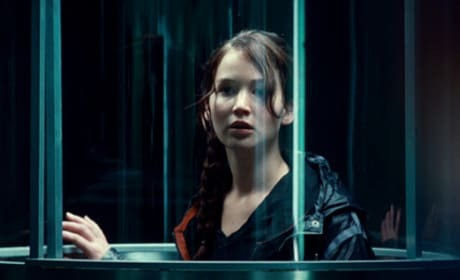 Lionsgate has released a new still from The Hunger Games. Jennifer Lawrence is Katniss in The Hunger Games still, rising into the arena. 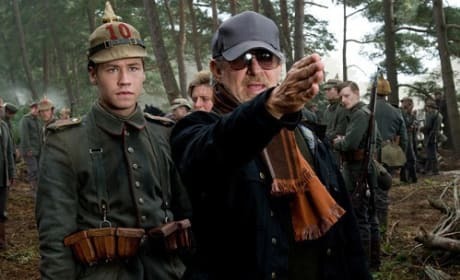 War Horse: Steven Spielberg Speaks! Steven Spielberg's War Horse is picking up steam at the box office and the director sat down to discuss the finer points of his stellar film. Spielberg has horses himself, and that passion for the animals is seen on every frame in War Horse.